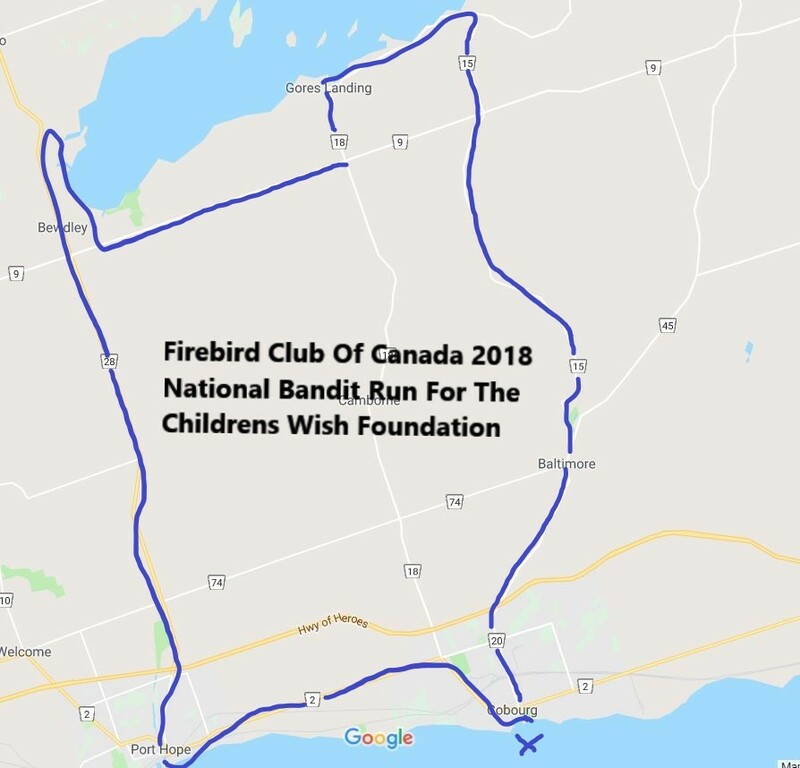 NOTE : Our Bandit Run & Firebird Nationals Consists Of 2 Parts / A Rolling Bandit Run And A Static Car Show - To be Considered For Trophies Both The Rolling & Static Must be Completed. All Prize Winners Must Be On Hand To Accept Prizes - After 3 Call Outs With No Response The Prizes Are Redrawn. 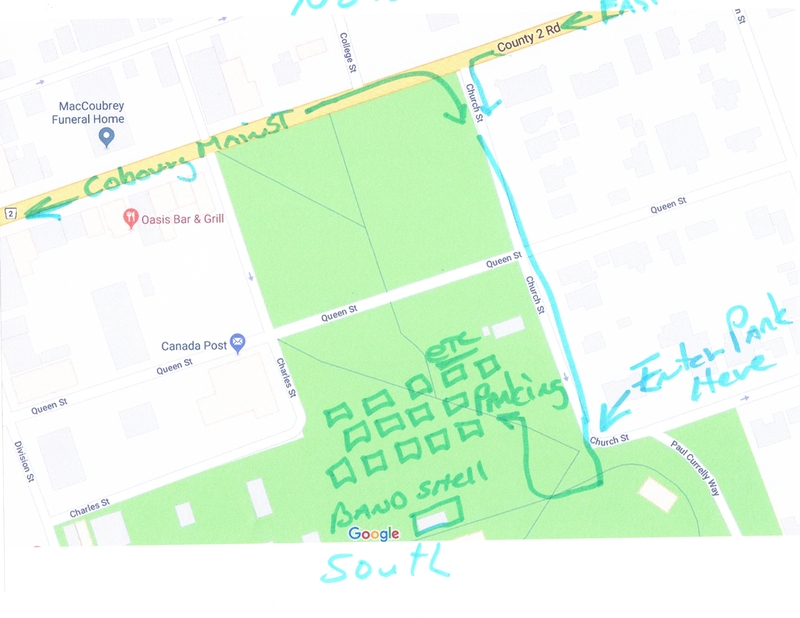 THOSE ARRIVING FIRST WILL BE NEAREST THE FRONT OF THE BANDIT RUN & UPON RETURNING WILL ALSO RESUME ORIGINAL PARKING SPOT IN FRONT OF STAGE THERE WILL BE PARKING ASSISTANT THEIR TO GUIDE YOU.